If you would like to sign up to Extraordinary Bodies newsletter, please complete the form below. You will receive an email asking you to confirm your subscription, and it will be easy for you to unsubscribe at any time. 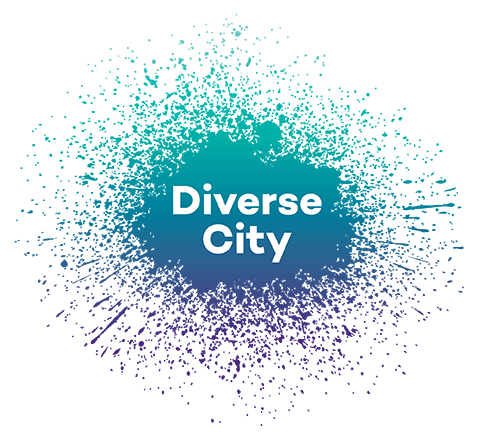 Please note that since Extraordinary Bodies is a partnership between Cirque Bijou and Diverse City, you are sharing your information with both organisations. We will not share it with anyone else, or use it for any other purposes than keeping you up to date with information about Extraordinary Bodies – our work, our shows, our campaigns, and dates for your diary.